SME4SPACE is a Panel of Space SME Associations of the ESA Member and cooperating States, as well as of EU Member States. SME4SPACE aims at representing Space SMEs’ viewpoint towards ESA, European Commission and related Executive Agencies. SME4SPACE is a not for profit organisation registered in Leuven under the Belgian Law. The aim of SME4SPACE is to voice Space SMEs’ viewpoint in a coordinated way and to facilitate the access of SMEs to space activities in general and to ESA and EU programmes in particular. SME4SPACE presently consists of 15 Working Members (Associations or Clusters) and 15 Individual Company Members (Space SMEs) from 20 different European Countries, gathering cumulatively more than 780 entities. 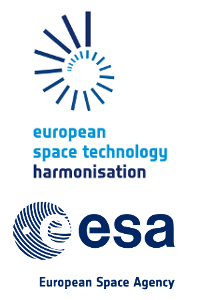 SME4SPACE is currently carrying out different projects with ESA and within EU H2020 Framework Programme. SME4SPACE has gained a good esperience especially as dissemination partner and being able to reach a large network of Space Companies all around Europe. 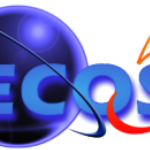 SME4SPACE is recognized as representative of European Space SMEs and it is in direct contact with ESA and European Commission. Thus, SME4SPACE is a primary source of news and useful information. Moreover, SME4SPACE is often consulted in order to provide its point of view.